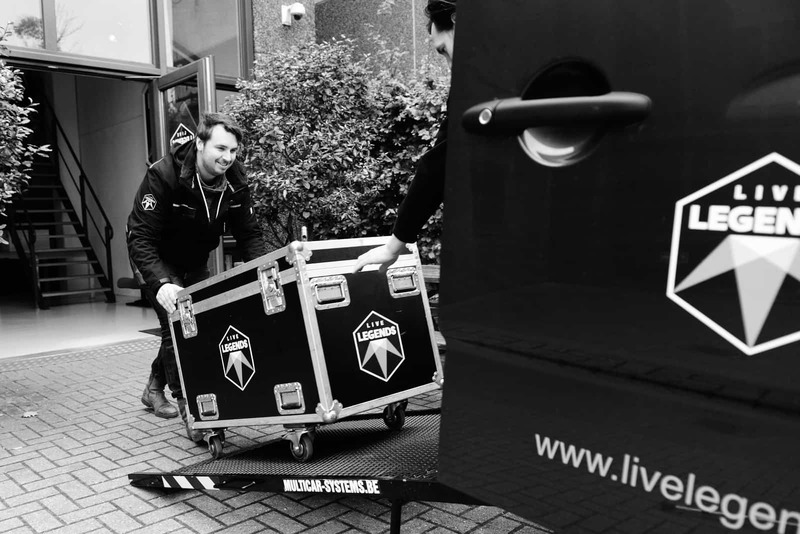 Our mediaserver specialist Mark is always on the road, working hard on many different projects. Sometimes we barely see him at the office, and he is truly missed by each and everyone of us. Luckily, Mark loves his work and likes to be on the road. From the Belgium Schlager Festival to The Dutch National Opera, he does it all! 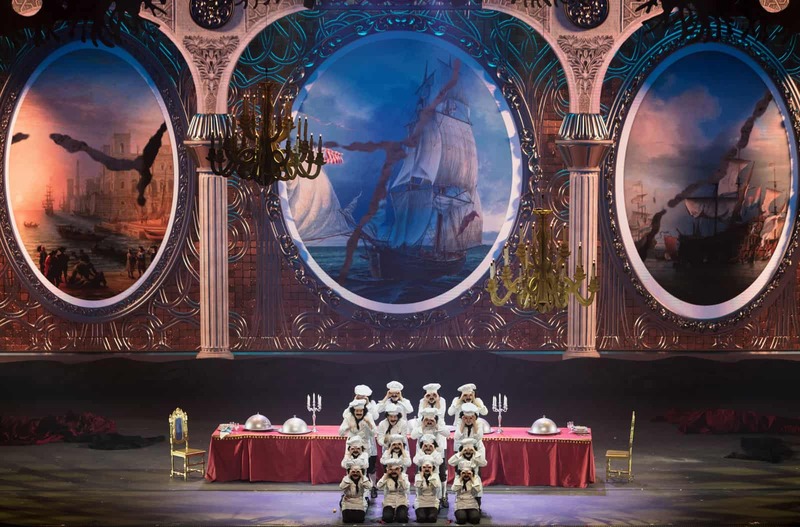 Mark closed last year with a big bang: the premiere of the musical The Little Mermaid in Gent with one of the biggest LED screens of the world (800 panels with 10.240.000 LED lamps in total). It seems like Belgium is Mark’s new home country, since he spends most of his time there.  Not only he did The Little Mermaid, but he was also involved with the VTM’s television program: ‘Tegen de Sterren Op’, and after that he was asked for a Belgium Schlager Festival. In that same week he was programmer for the Dutch National Opera ‘Gurre Lieder’. When it comes to music and show, these are extreme opposites. 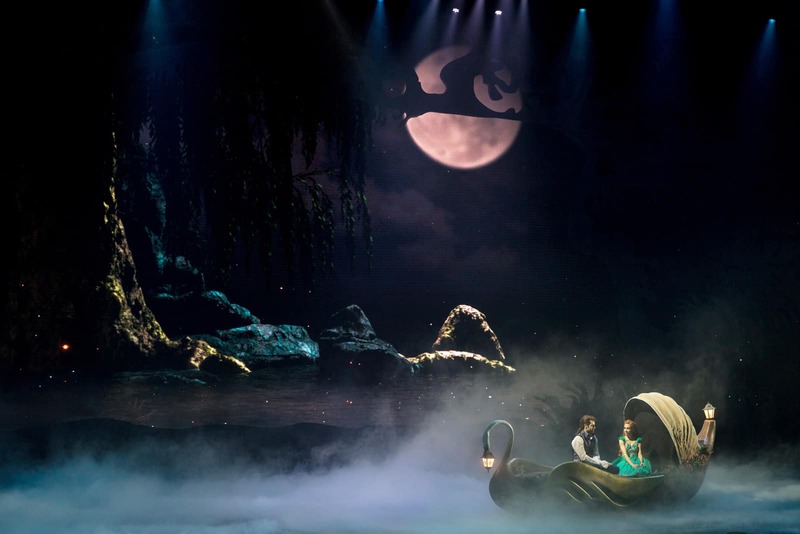 That’s what makes his work adventurous and challenging. .
Luc Peumans and the team from Painting with Light created a dramatic lighting design and supplied media servers for a large-scale production of Disney’s “The Little Mermaid” staged by Marmalade Content at Flanders Expo in Ghent, Belgium. 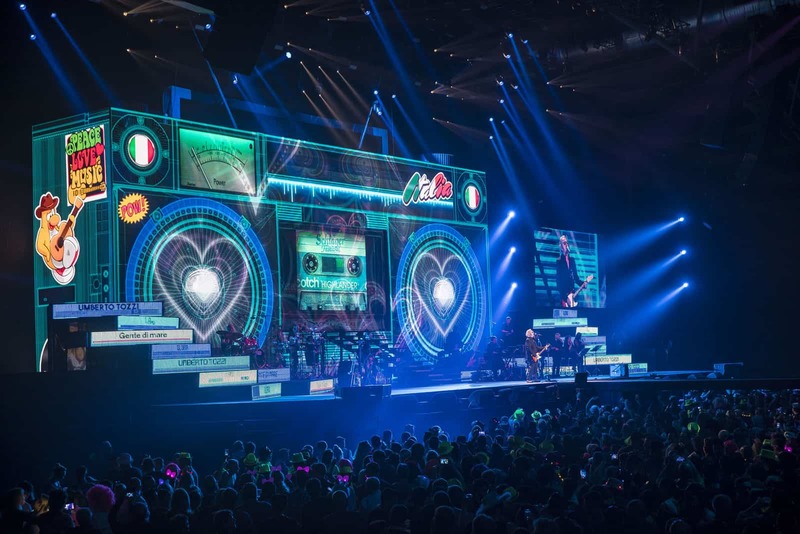 Lighting was run on a grandMA2 console programmed by Niels Huybrechts and operated by Jochen Kerkhofs for the run of shows. Video was programmed by Mark Honsbeek and played back via one of the disguise gx2 media servers, triggered by timecode from the grandMA2.